It's a blog! 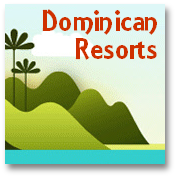 Visiting the Dominican Republic's own 'web log' - take a look! We couldn't put it off any longer!!! 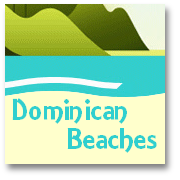 It's a 'blog' - Visiting the Dominican Republic joined the latest web-wide revolution, and launched it's own 'weblog' on January 10th 2005. What's that?! It is a.....well, you can get a good insight about this new Internet feature in our RSS page!! 'Mañana Syndrome' - our own BLOG! 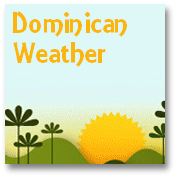 Daily updates, thoughts, and news will be posted on our blog (web address -http://visiting-the-dominican-republic.blogspot.com/) and we hope that you'll not only take a quick look whenever you get the chance, but also 'mail' our updates to any of your friends who may be thinking of 'visiting the Dominican Republic' for a vacation, on business, or to buy their dream villa!! We won't wait till 'mañana' to pass on the news you need to know Today! 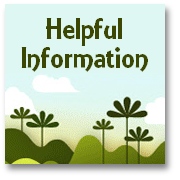 Therefore stay in touch...by downloading the 'news reader' if you don't have on; then 'right click' on our orange 'xml' icon, here or on another page (or on the 'blog' itself) and then click on 'copy shotrtcut' and 'add' us to your news feeds! And soon you'll be able...to catch up with any 'breaking' news from the Dominican Republic...to read about developments and additions to the content of www.visiting-the-dominican-republic.com...as SOON AS IT HAPPENS! So, obviously, we thought, "why put off 'til tomorrow what can be blogged today?" And what do you know...'Manana Syndrome' was born. Please, keep an eye on 'Mañana Syndrome' and do send back any thoughts you have, contributions you'd like to make, or requests. (Hmm, maybe that's asking for trouble?!)! Who knows, maybe you'll be so taken with 'web logs', you'll start one of your own - if you haven't already. 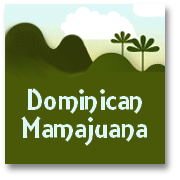 In fact here's the company we use, which has a really user friendly 'blog interface': www.blogger.com ...so why not start one today AND please be sure to include a link to 'www.visiting-the-dominican-republic.com'...let us know if you do and we'll add you to our 'hall-of-fame'...by linking back to your blog too! So..don't Put it off till tomorrow - make sure someone you know gets 'The 'Mañana' Syndrome' TODAY!